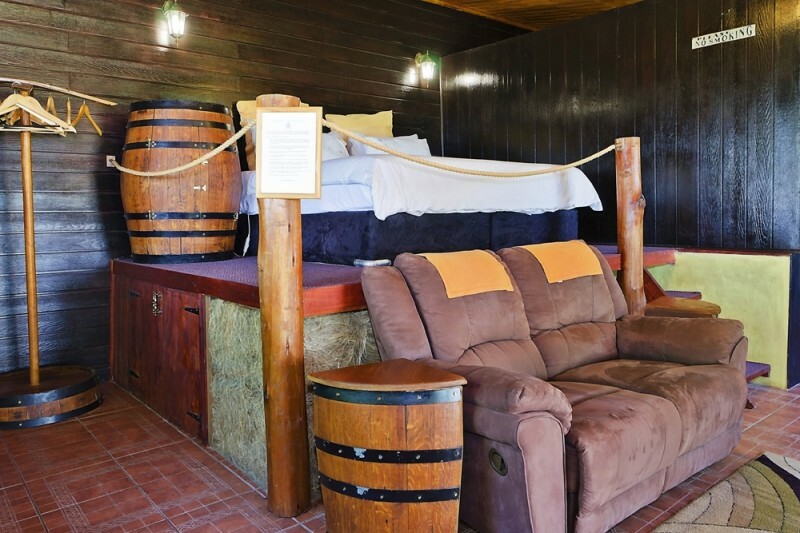 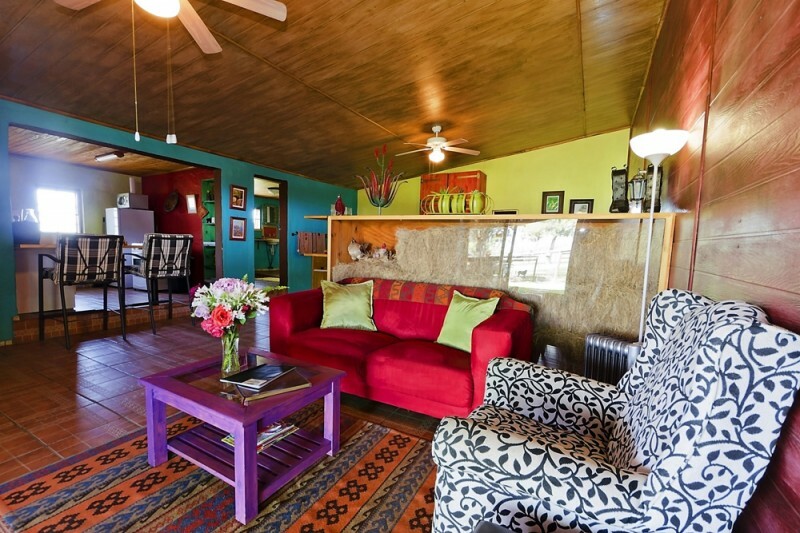 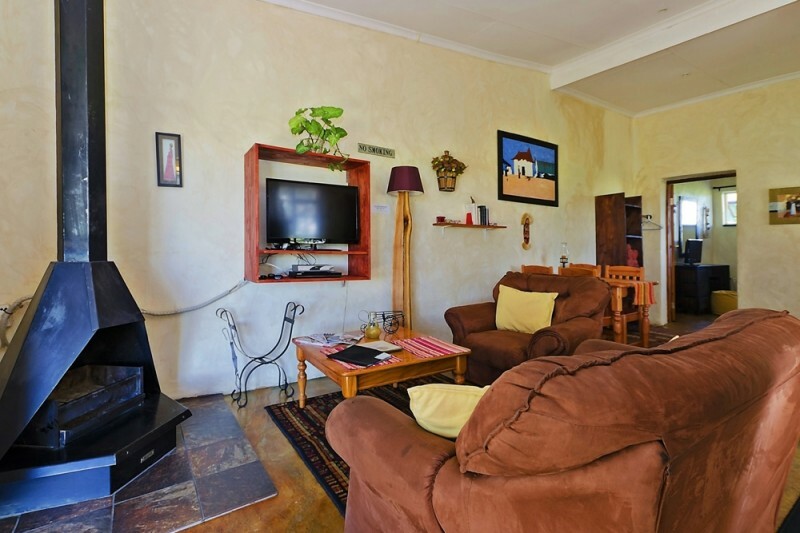 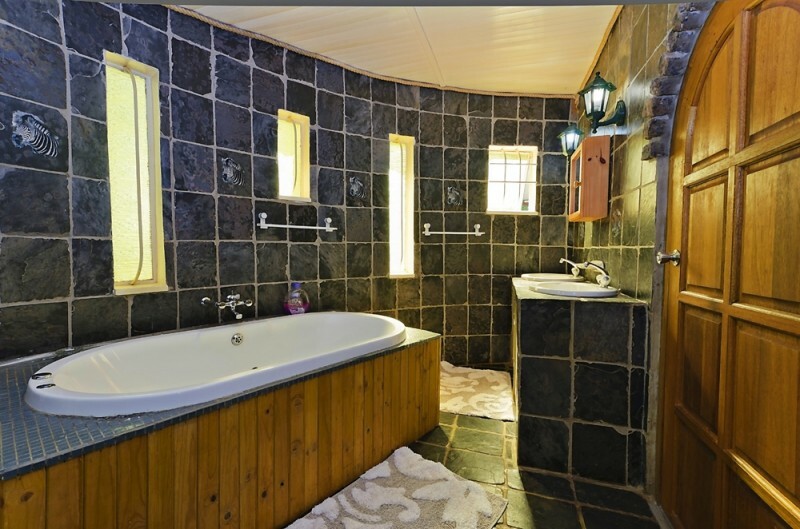 Peaceful and romantic fully equipped self-catering cottages with panoramic mountain views, jacuzzi bath, large showers, log fireplace, DSTV, dvd player, patio with built-in braai in a lovely country setting. 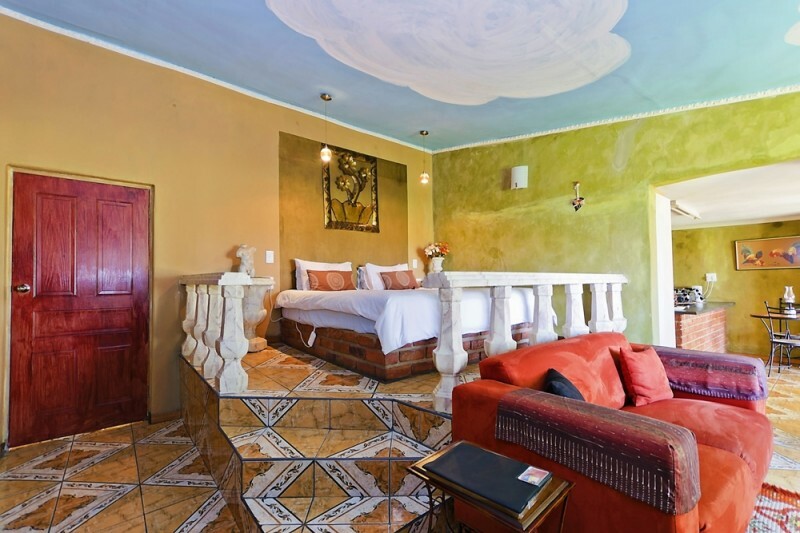 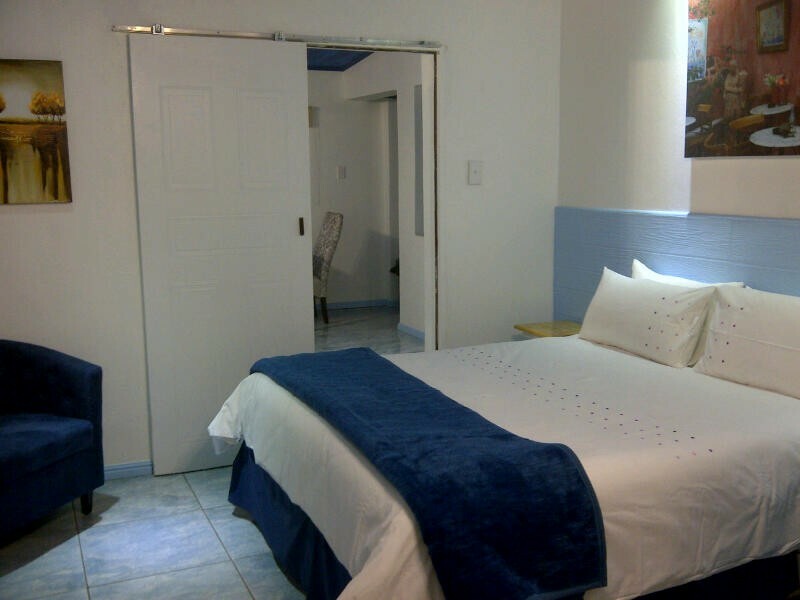 The Blue Roan Country Lodge is situated just 5 minutes from the village of Magaliesburg on a tar road. 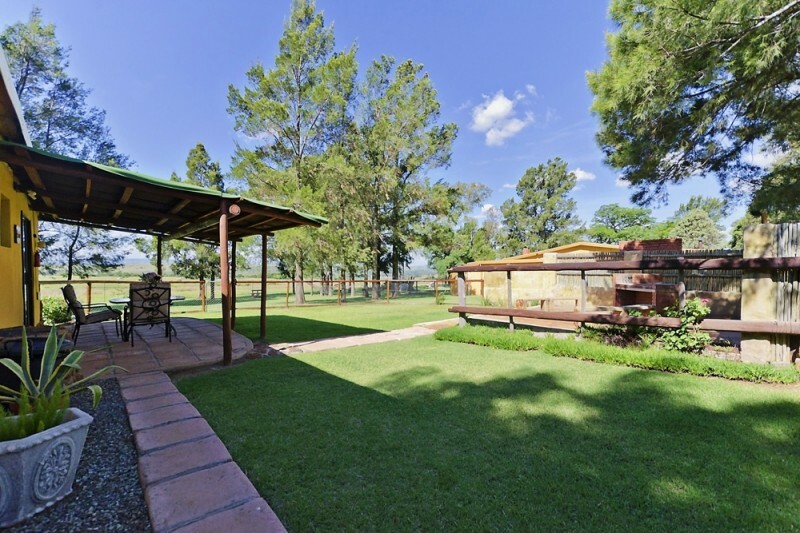 We have panoramic views of the Magaliesberg mountain range and our farm is the perfect place for a relaxing getaway in the country. 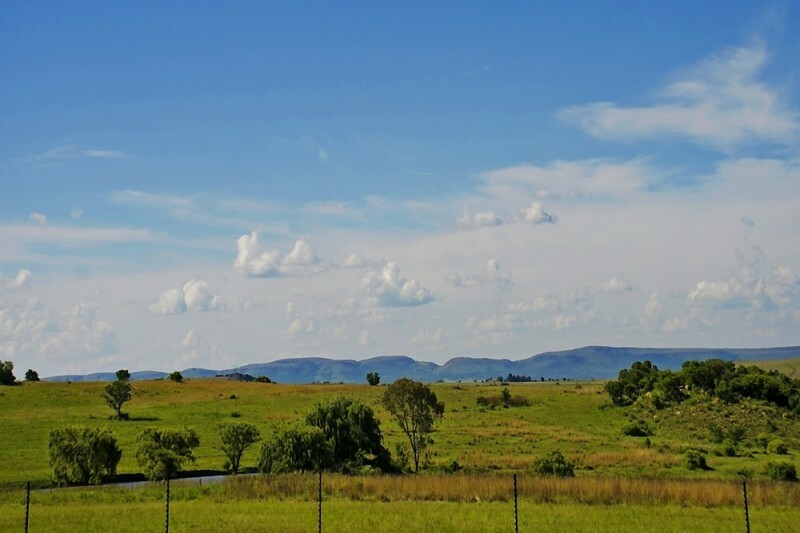 As we are only 70kms from JHB and Pretoria, it is only an hour’s drive. 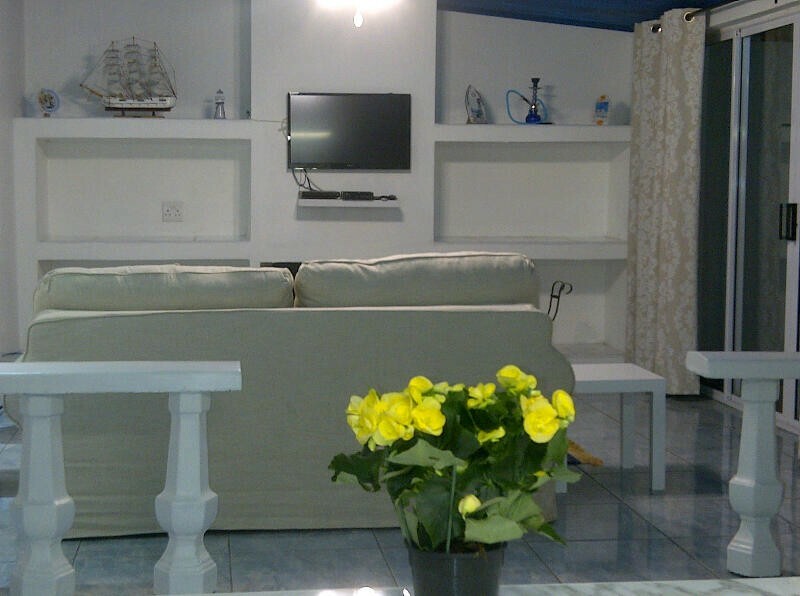 For animal lovers, we are also pet friendly by arrangment. 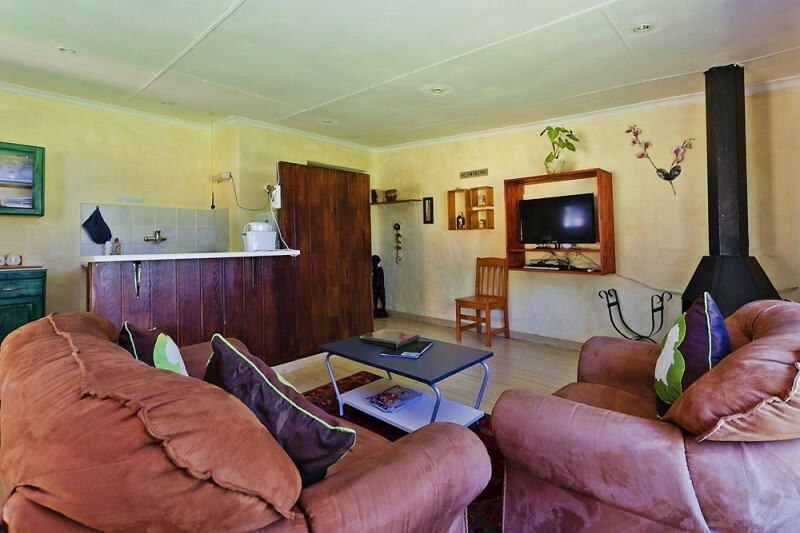 We have 7 lovely brick self-catering units, each one private and with its own character and theme. 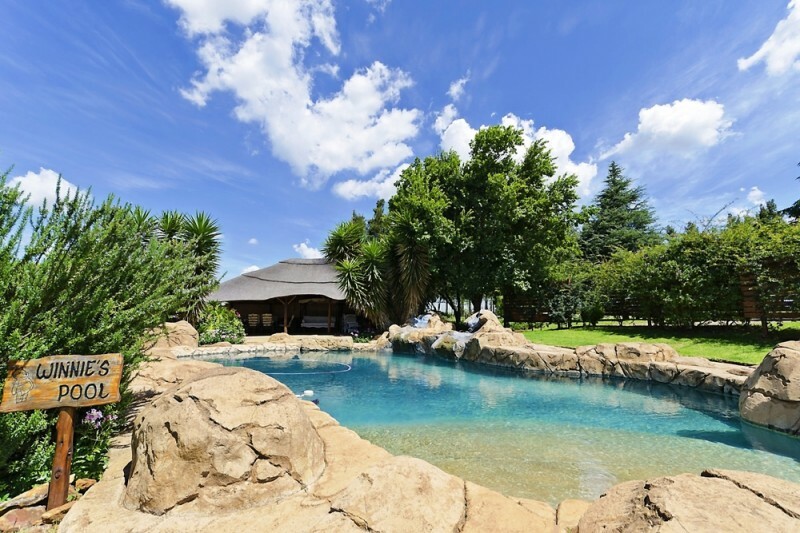 Home from home comforts, including jacuzzi baths, fireplaces for cozy winter nights, rock swimming pool and lapa, private patios and braais. 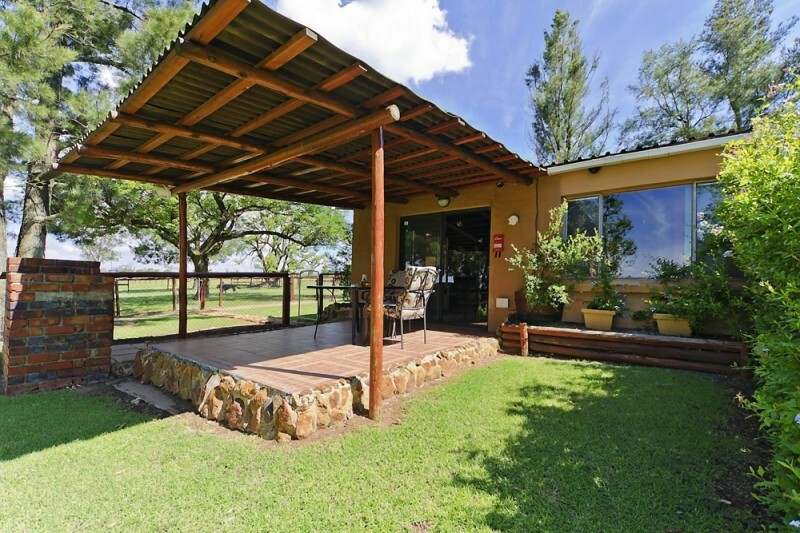 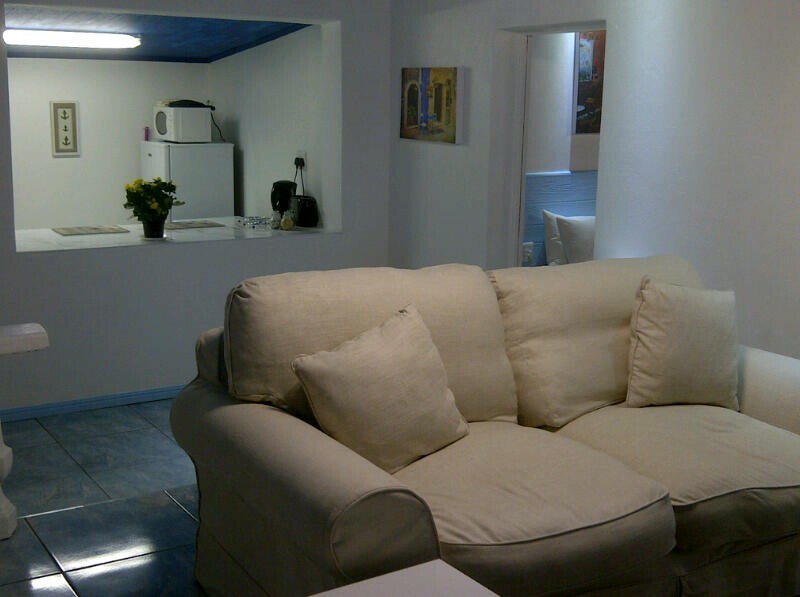 Mountain views from all units, walks, bird watching and lots of attractions in the area.